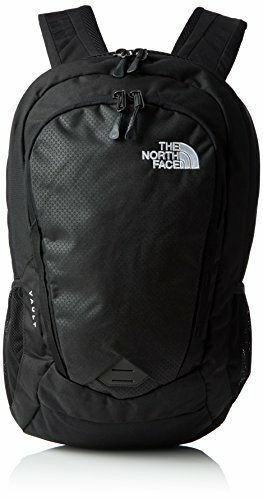 I’ve bought this backpack because I’ve always used and loved Under Armour products in the past. Glad to say that this one is not a disappointment- Quite the contrary, in fact. 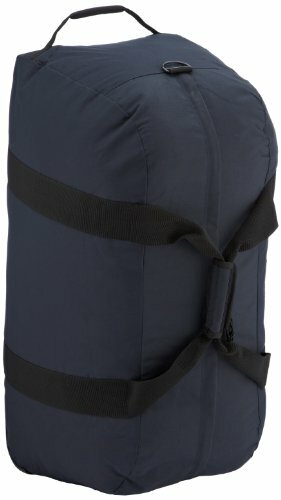 This Under Armour men’s hustle traditional backpack is a very versatile and quite stylish backpack, which I believe I’m going to use for years ahead. 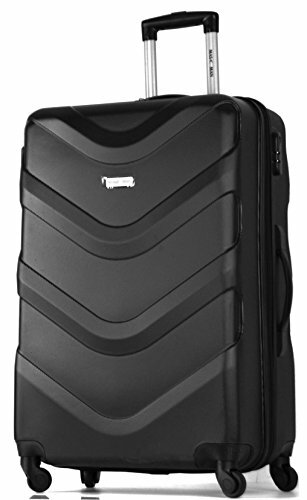 It is very durable, comfortable, and features reinforced fabric, to protect your valuable stuff. You’ll find two main compartments and one smaller for organization, all with reliable and smooth sip mechanisms. Additionally, there are two mesh pockets on the sides, great for carrying a water bottle or some smaller items you need at hand’s reach. 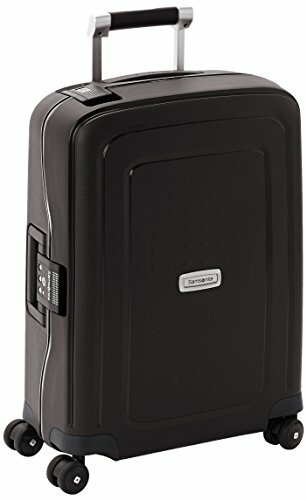 The inside is neatly organized, and you have a thin laptop compartment where you can neatly place a 15 inch laptop. 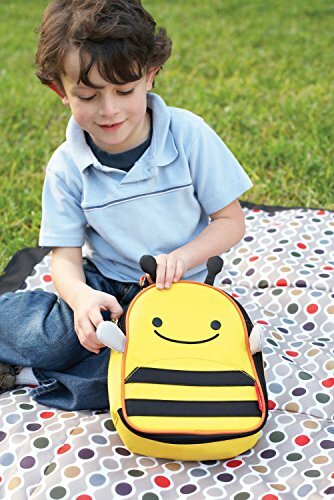 The fabric on the outside of the backpack is reinforced for ultra-protection, keeping your items secure from the elements. It is water resistant, and tear and scratch resistant as well. I love how Under Armour products look, especially because they promote that sports, yet casual design in all of their lines of products. 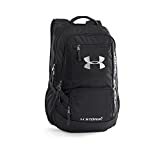 This Under Armour men’s hustle traditional backpack looks very elegant and sleek, and is super compact when you are carrying it on your back. The color variants are all good if you ask me, but I especially love the dark and grey ones – bought the dark now, will be ordering the grey quite soon as well, so I can switch between wearing the one and other every few days. 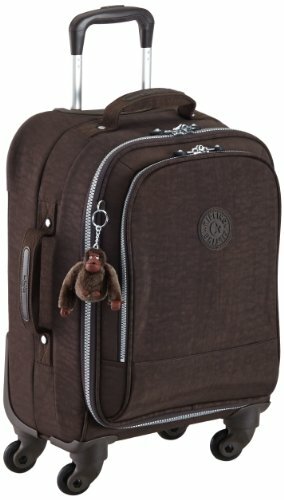 This backpack looks great for everyday casual use, as well as for sports, cycling and hiking as well. 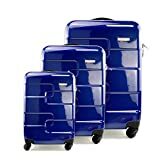 The reviews on Amazon – almost all 70 plus of them – will agree with my experience so far. People love how comfortable it feels against the back, and how stylish it looks. 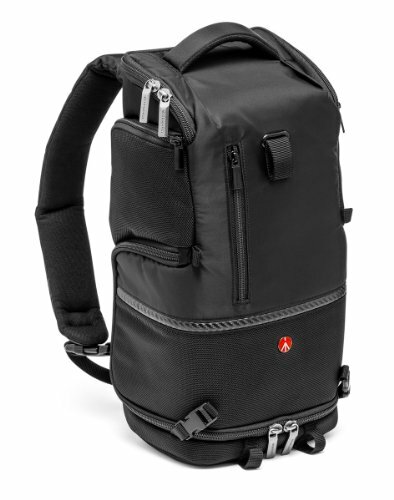 Most use it for casual everyday activities, but for hiking as well. 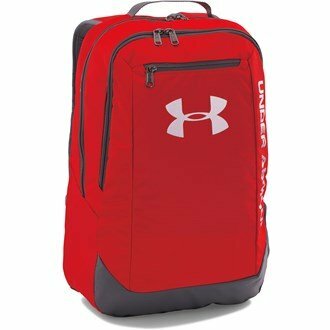 If you need a versatile backpack that is also proven to be durable and reliable, but still look to find one on a budget, this Under Armour model is definitely a good fit. Don’t hesitate to order! I’ve been using mine for about three weeks now, and all I can say is that it far surpassed my expectations.